When it comes to mold cleaning and professional removal, no one can offer you more peace of mind and experience than the Gainesville Mold Remediation Services Team at OneRestore. Normal cleaning done at home is not enough to eliminate certain types of mold or mildew in your home or business. This is especially true if you have buildup of mold and mold spores due to excess water from a busted pipe or flood damage of some kind. 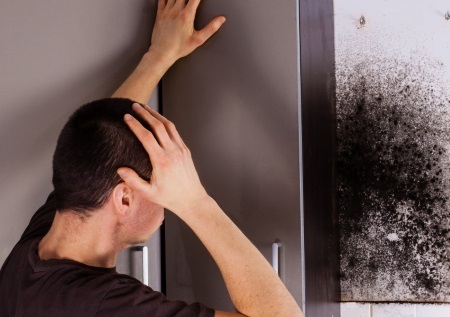 Many of our areas homes that have gone through foreclosure and were empty for many months have mold spore buildup due to contained humidity which can be just as dangerous. 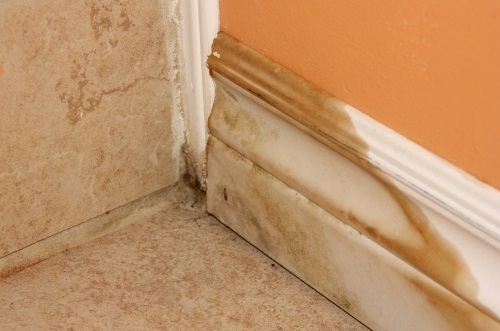 Excessive amounts and certain types of mold may present health concerns. When it comes to fully and safely removing the mold from your home or business it is important go through the proper process of mold removal and cleaning, before toxic spores start to do permanent damage or cause health issues. This is why it is essential for your family's health, as well as the protection of your property, to address any mold as soon as it is identified through a professional mold remediation service. Every mold remediation job is different, so we won’t treat yours with a one-size-fits-all approach. Our mold cleaning and removal experts have the knowledge and experience required to effectively remove harmful mold spores from your home or business and repair any damage to your walls, flooring, or other areas. OneRestore will provide a free inspection for all our work. We are prepared to help you address any type of flood or water damage quickly and effectively, helping you meet all insurance requirements on time, so that your home or work place can be restored as quickly as possible. Let the experts on the Gainesville Mold Remediation Services Team at OneRestore come to you. We will help you safely remove any mold or mildew and repair any damages so that you and your property are secure. Contact us for a free inspection.